Comprehensive review of the 2017 state of informatics in IVD (clinical diagnostics), as well as emerging technologies and standards. 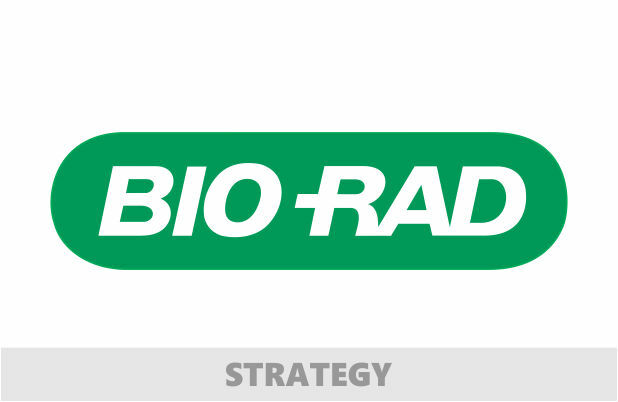 Bio-Rad is a leading in-vitro diagnostics supplier, delivering a large portfolio of innovative products to clinical laboratories worldwide. Bio-Rad is the global leader in clinical quality control products, services, and information systems.